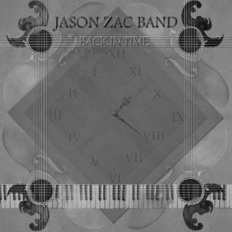 Jason Zac Band | OK Listen! The Jason Zac Band is, well, different. Mostly instrumental, the sound is an eclectic mixture of genres thanks to each member having a different background. Elements of Rock, Metal, Indian classical, Jazz, Blues and Country music overlay the bedrock of rhythmic piano, played by Jason Zac. This unique mix of sounds has everything from quiet, soulful pieces to the highly dramatic songs with orchestral horn and string sections, screaming guitar solos and odd time signatures. 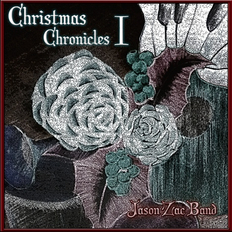 While the compositions are primarily Jason's creations, the rest of the band chips in quite frequently with their own solos, bringing a virtuosic element to each song. All the artists in the band are popular musicians, having played in notable bands in the country. Jason himself is an accomplished keyboardist and has won many accolades for his work. The band's first album, 'Back in Time' won him the JD award for best keyboardist in India! Twice! Other notable names are Ashwini Varaghur on the Indian Classical Flute, Tony Das and Joey Sharma on the guitars, Wilfred Demoz on the drums and Sujay Harthi singing the lead vocals. The Nathaniel School of Music Choir adds the vocal textures in the band. 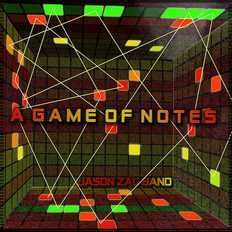 'A Game of Notes' is the Jason Zac Band's second full length album, continuing in the wake of their first album 'Back in Time'.